There are a variety of factors to consider when choosing a UHF walkie talkie. Consider the range at which walkie talkies can communicate before buying. Ultra high frequency (UHF) walkie talkies are available in a wide variety of different configurations, so choosing the best ones can depend on how you intend to use them. If you plan to use your UHF walkie talkie to stay in contact with friends or family at an event, you may be interested in different features than if you were intending to acquire units for your employees to use on or off a job site. 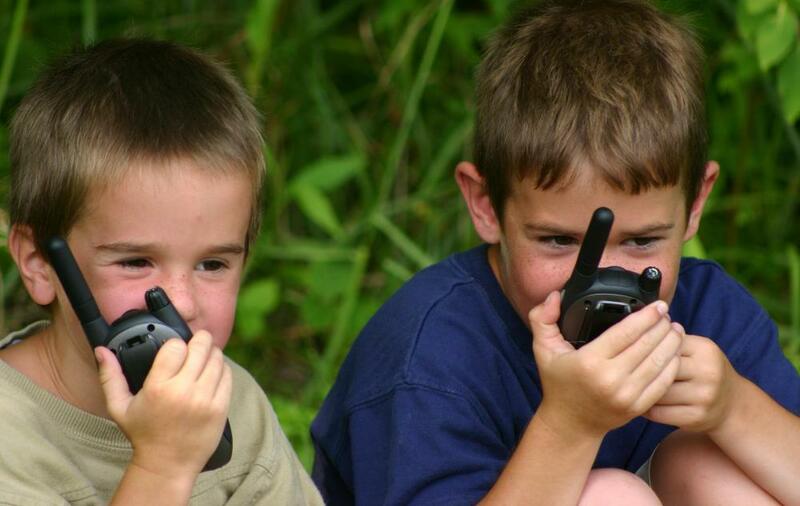 A child's UHF walkie talkie also can require different features than handsets you plan to take camping for emergency use. Features that you will typically want to consider include battery life, signal strength, and the number of available channels. 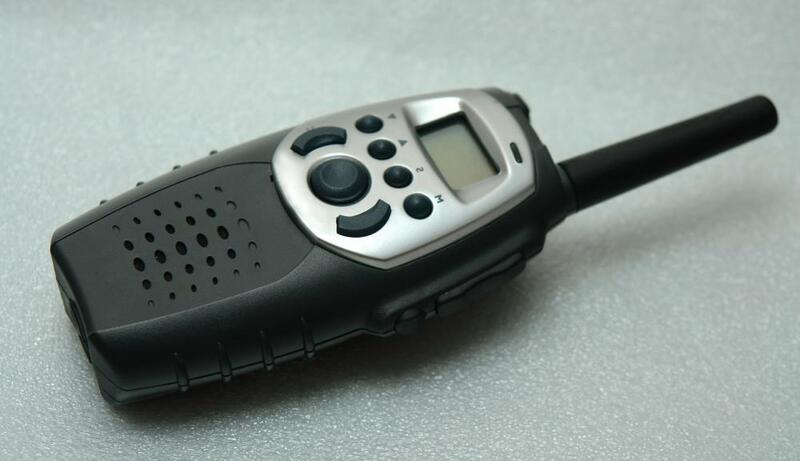 The physical size of the walkie talkies can also be important, as can various ruggedized features. The first walkie talkies appeared around World War II. These large backpack units used frequency modulation (FM), though smaller units known as handie talkies acted as portable amplitude modulation (AM) radios. The technology has been used in both the military and private sectors since then, and most commercial two way radios and walkie talkies operate in the UHF spectrum. This typically allows for smaller handsets than are possible with very high frequency (VHF) units. One drawback associated with the UHF walkie talkie is that it typically cannot send or receive signals very well without a line of sight. One of the first features to consider when choosing a UHF walkie talkie is the operating range, or signal strength. This is often listed as a wattage number, though it is also common for a maximum transmission distance to be listed. It is important to remember that this is often an unobstructed distance and that in practice a UHF walkie talkie will typically not transmit anywhere near this distance without a line of sight. If you will be using your walkie talkies indoors or on a very large job site, it can be important to remember this and select the maximum available wattage. Another feature to take into account is battery life. This may not be as important on a job site or in other situations where batteries, phones, and other power options are available. If you are planning to use your handsets to keep in contact with your friends or family while on a hiking or camping trip, battery life could be very important if you become separated. Ruggedized features such as weather and shock proofing will typically be very important in both of these situations. The number of available channels will typically be most important if you are using your UHF walkie talkie in a highly populated area where some channels may already be in use. What Is a UHF Transceiver? What are the Different Types of Handheld UHF Radio? How do I Choose the Best PMR Walkie Talkie?